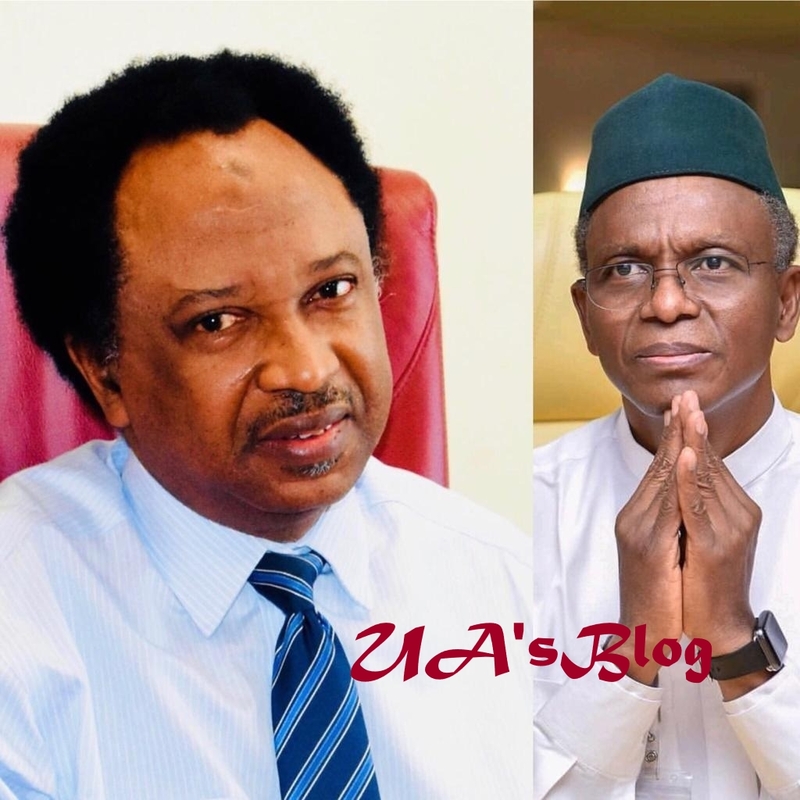 Huffed with the statement credited to Malam Nasir El-rufai, governor of Kaduna state, the senator representing Kaduna central, Shehu Sani advised El-rufai to grab an image of a body bag and add it to their party logo. The outspoken senator while educating El-rufai, said that body bag is not a Gucci or Louis Vuitton handbag. He accused the ruling All Progressives Congress, APC, of undermining Nigeria’s democracy. “They are watering the flowers of our democracy with kerosene”, he said via his tweeter handle. Sani equally said that threatening foreigners with Body Bags is not nationalism or patriotism, but it’s fascism. “The threat to kill foreigners who ‘interfere’ in Nigeria’s elections is a condemnable act. Nigerians & the Intl community must take this seriously. D sources & plots of violence is now clear. While our mind is set on ballot boxes & votes, their’s is set on bulets, bodybags & coffins. “The FG and the ruling party must unequivocally dissociate themselves and unambiguously denounce the threat to murder foreigners; Silence or neutrality on this dangerous & tragic statement is http://consent.Travel ban and appropriate global sanctions is needed here. “Threatening foreigners with Body Bags is not nationalism or patriotism, it’s fascism. They simply want to switch off the lights, close the windows and the doors and count our votes. They are watering the flowers of our democracy with kerosene.